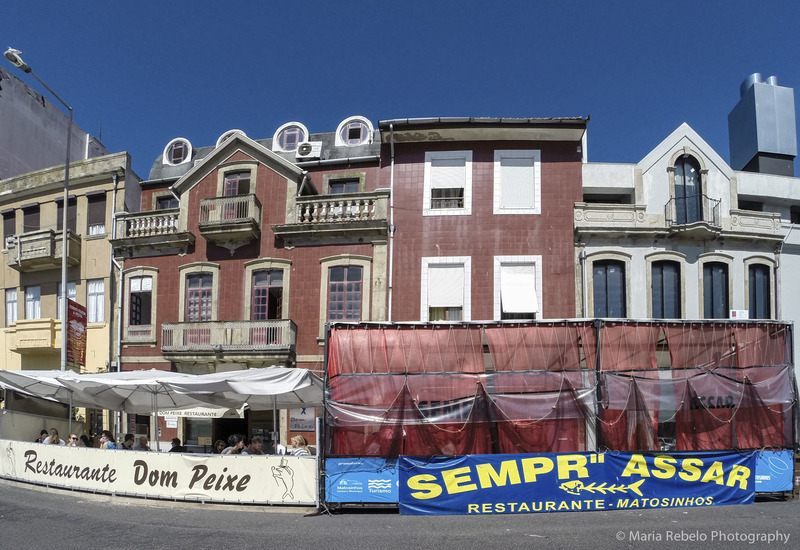 When Oporto residents want to eat fresh fish, they drive to the nearby Matosinhos beach. The town’s main street (Rua Herois de França) and its side alleys are lined up with restaurants. We usually go to S. Valentim and order rodovalho (turbot). We avoid appetizers so that, when the perfectly-grilled fish arrives at the table, we can give it our undivided apetite. Each restaurant has a large charcoal grill outside maned by a master griller. This is a person with unbreakable concentration who doesn’t take the eyes off the grill until the fish is perfectly cooked. Grilling fish is easy, unless you want to do it perfectly, in which case it takes years of experience. It is this perfection that keeps fish lovers coming back to Matosinhos. S. Valentim is located on Rua Herois de França, 335, Matosinhos, tel. 229379204. Eu sou uma fã de peixe grelhado! Faz me falta não o ter. Grilled fish better than any other I have eaten! I grew up eating “fish sticks” which are neither fish nor sticks. I learned to cook basic fish recipes and I’ve become very fussy about fish. Salt of Portugal by Salt of Portugal is licensed under a Creative Commons Attribution-NonCommercial-NoDerivs 3.0 Unported License.